2201 E 46th St, Indianapolis, IN 46205 Elena Ruz offers Cuban cuisine with top menu items that include Empanadas, Croquettes, and Mariquitas. Order online with fast delivery to your door! Roasted pork, ham, Swiss cheese, pickles, and mustard. Coconut-cilantro rice, black beans, shredded mojo pork served with our tropical 'Miami' salsa on top. Six fried green plantains served with a garlic dipping sauce. 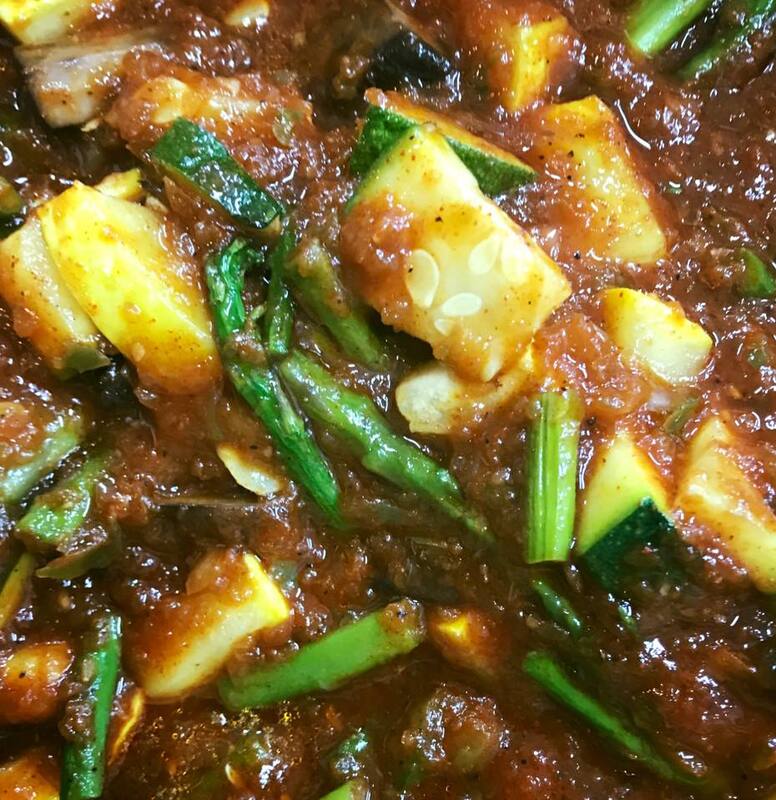 Six fried green plantains served with a tropical "Miami' salsa. Crispy fried sticks of yuca with choice of dipping sauce. A basket piled high with thinly sliced fried plantain chips, lightly sprinkled with salt, served with a garlic dipping sauce. Five fried cylinders with the choice of filling available, served with chipotle lime aioli. 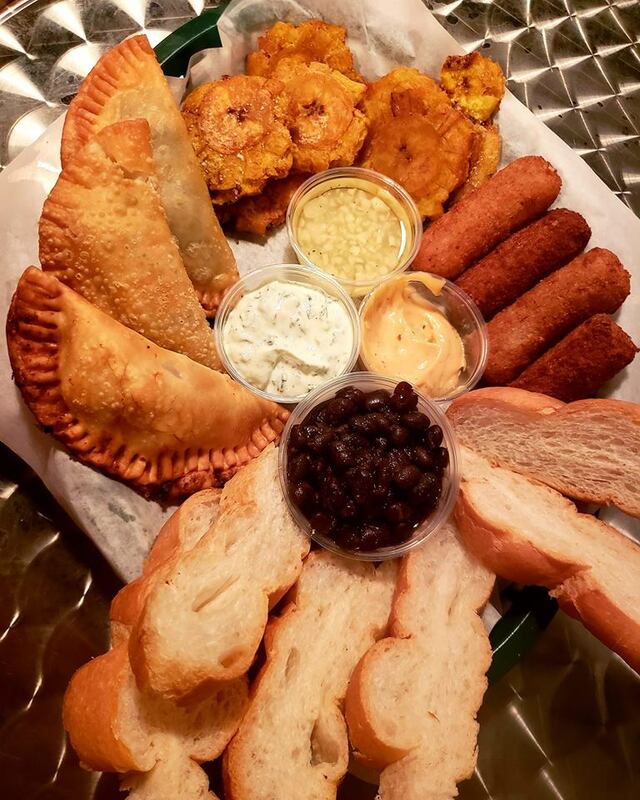 One beef, one chicken & one black bean empanada, one ham & one chicken croquette, small bowl of black beans with bread for dipping, mariquitas (plantain chips) with garlic dipping sauce. Three chicken filled fried dough pastries, served with cilantro cream sauce. Three beef filled fried dough pastries, served with cilantro cream sauce. 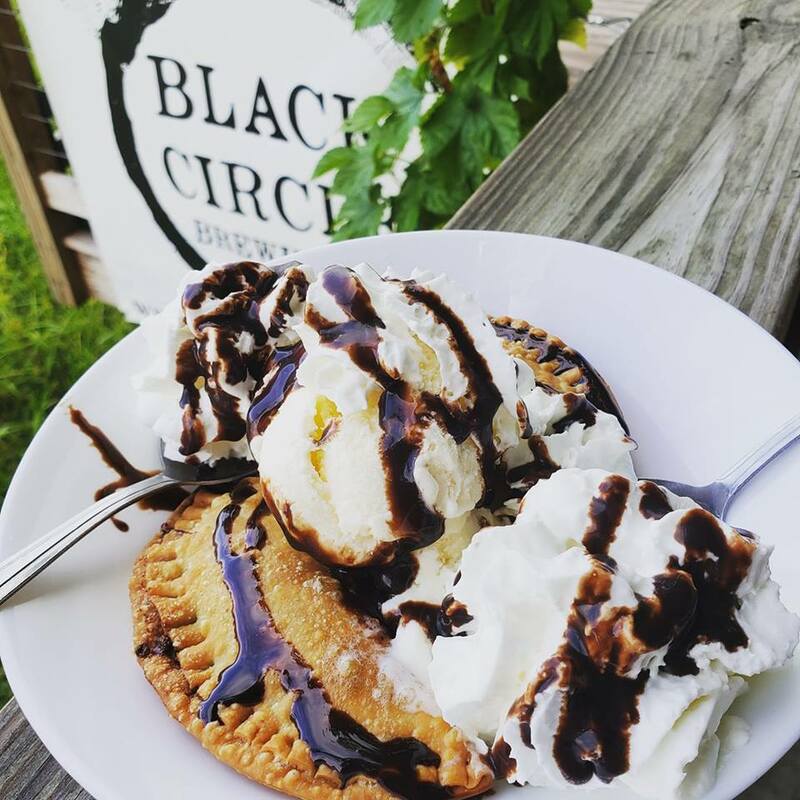 Three black bean filled fried dough pastries, served with cilantro cream sauce. Three roasted vegetable filled fried dough pastries, served with cilantro cream sauce. Three of the weekly special empanadas, served with accompanying sauce. 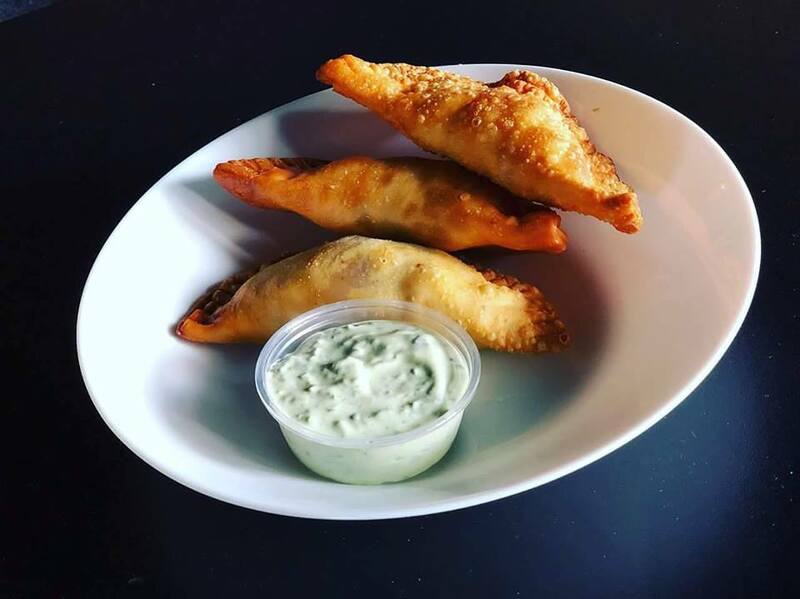 Three Spanish chorizo and goat cheese filled fried dough pastries, served with cilantro cream sauce. 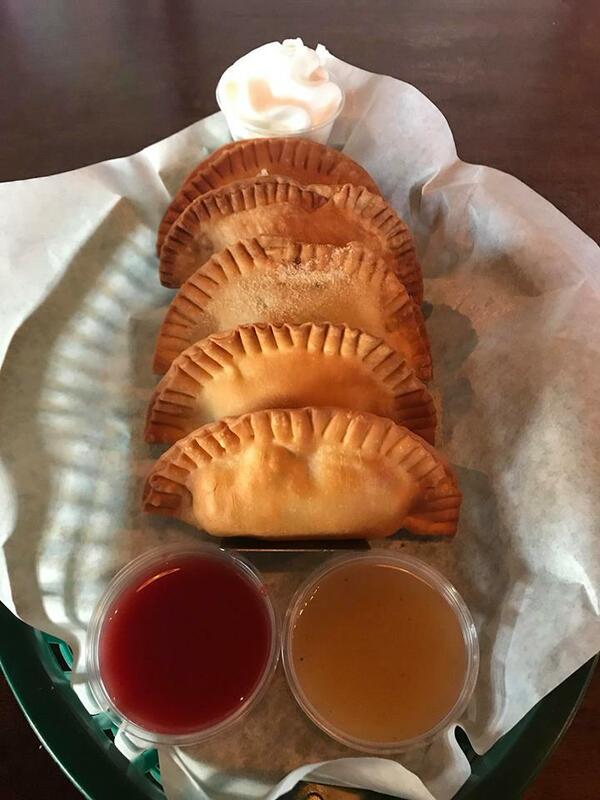 Choose any 3 empanadas with accompanying sauce. Mango, pineapple, radish, red onion, and cilantro over lettuce with a guava balsamic vinaigrette. 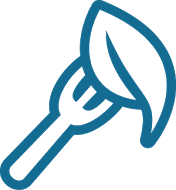 Make a sandwich a meal by adding a side of Mariquitas (plantain chips), yuca fries, side salad, or black beans and rice for extra! Roasted turkey, cream cheese, and guava jelly. Roasted pork, ham, Swiss cheese and mayo on a slightly sweet tasting egg bread. Ham croquettes, ham, Swiss cheese, and chipotle lime aioli. Same ingredients as Cubano but turkey instead of Roasted pork. 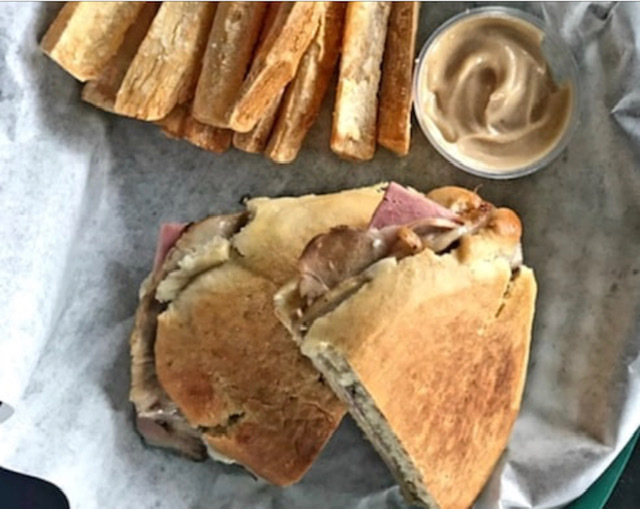 A Miami-Cuban spin on the traditional PB& J. 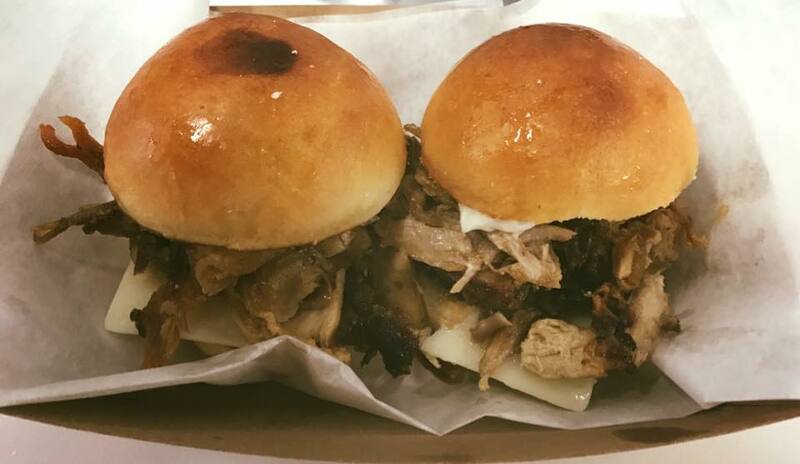 Two sweet egg buns piled with roasted pork, Swiss cheese and mayo. 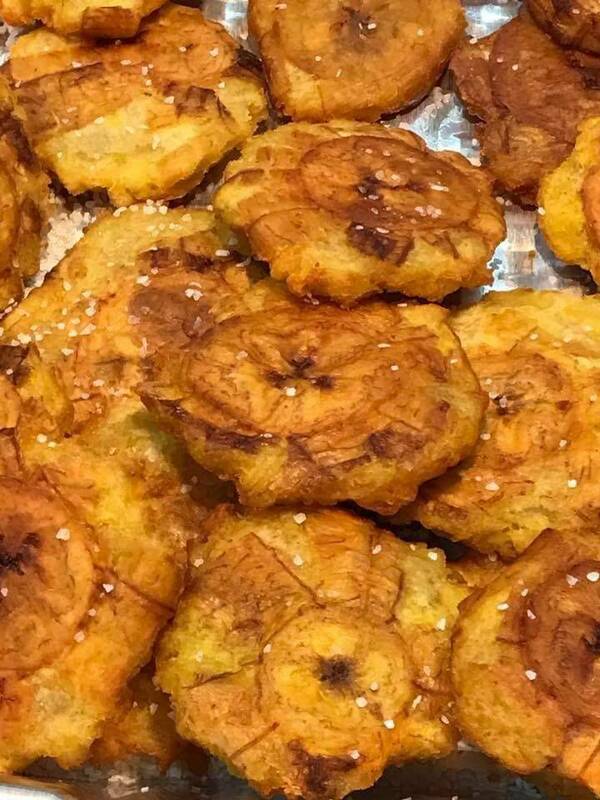 A ripe plantain caramelized to perfection. Miami-style topped with shredded coconut.